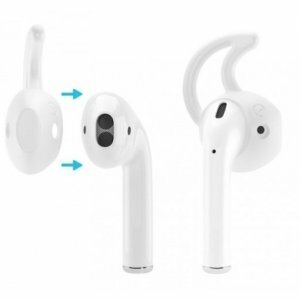 ITechDeals offers the Earbud Gels for Apple EarPods & AirPods 2-Pack for $1. Features: Tired of readjusting your AirPods & EarPods while you're running or on the go? These Earbud Gels will eliminate the fuss and hassle of constantly adjusting your AirPods & EarPods and provide an ultra secure listening experience. Made from high performance elastomers, these eargels will comfortably grip your ear and provide additional support by conforming to the groove of your inner ear. Experience twice the comfort and secure fit compared to using AirPods & Earpods alone, Buddy Up! ITechDeals offers the D-Link DSP-W215 Smart Plug Works with Alexa and Google Assistant for $14.99. Features: Works with Alexa for voice control (Alexa device sold separately). Create on/off schedules for your devices. Easy setup. Designed to work with existing Wi-Fi networks (no additional hub required). 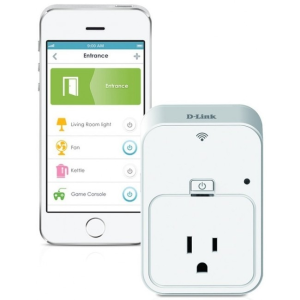 Use with other mydlink Home devices and the free mydlink Home app to create a smarter, more secure and more aware home. Works with any smartphone or tablet running Android 4.1 or higher or iOS 7.0 and higher. 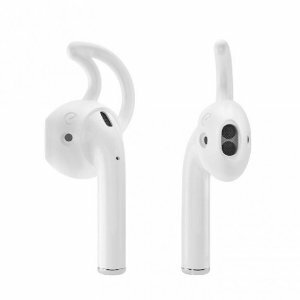 ITechDeals offers the Earbud Gels for iPhone Earpods & AirPods (2 Pairs) for $1. ITechDeals offers the Beats By Dre Solo3 Bluetooth On-Ear Headphones with Microphone for $189.99. Features: Beats Solo3 Wireless on-ear headphones immerse you in rich award-winning sound everywhere you want to go. You get 40 hours of battery life so you can stay unplugged longer than ever. The new Apple W1 chip delivers easy pairing with your Apple devices and unique features like Siri integration. 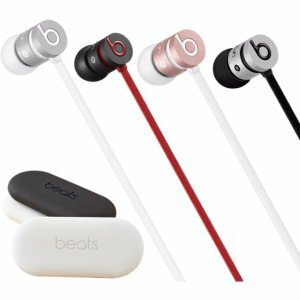 ITechDeals offers the Beats urBeats In-Ear Headphones in 5 Colors for $39.99. Features: Designed for music lovers who don't sacrifice sound for style, urBeats deliver pure audio in an ultra-lightweight, colorful package. Metallic, radial etching on the housing adds high-end style, while keeping them incredibly durable. Drenched in color, from the matching earbud and tangle-free cable down to the storage pouch, the new urBeats come in this fall’s hottest hues. 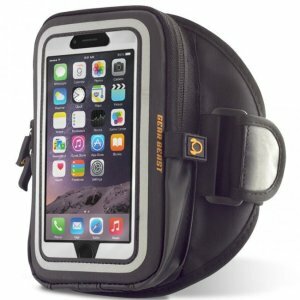 ITechDeals offers the Gear Beast GearWallet Sports Armband for $3.79. Features: GearWallet combines a high performance smartphone armband and a convenient storage pouch to safely carry your valuables. Engineered from the highest quality materials for long lasting durability and sustainable comfort. The wallet pocket is weather, dirt and sweat-resistant to endure the toughest runs, hikes, walks, biking/cycling adventures or trips to the amusement park. The high capacity pouch has a separate compartment that can store any items you want to take with you. Plenty of room to carry your keys, credit cards, IDs, cash, lip balm, sun screen, Epipen, Puffer and/or other essentials in addition to your smartphone. 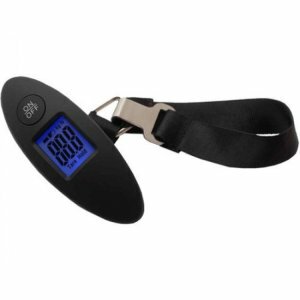 ITechDeals offers the 90lb Portable Electronic Digital Luggage Scale in Black for $6.99. Features: Airlines love it when you have overweight luggage, even if you only exceed the weight limit by a single pound! That's cash in the bank for them and sad times at the check-in counter for you. Thankfully you can use the this travel scale in advance to save on costly baggage fees. This luggage scale is the ultimate travel gadget. Pack it with you so you don't get caught in an international airport with too many souvenirs stuffed in your suitcase. Best of all, the comfortable grip handle is ergonomically designed for easy lifting. Grab this deal now, and never have to worry about excess baggage charges at the airport. ITechDeals offers the Beats Tour 2.0 In Ear Headphones with Remote and Mic for $38.99 via coupon code "DMTOUR40". Features: While compact and portable, the new Tour is powerful enough to handle all kinds of music. Now you can crank up the volume without distorting the sound. Doesn’t matter how carefully you wind them up, cords and pockets just don’t mix. No need to take off your Tour to talk into the phone. It’s a seamless transition so you can always be on the go. 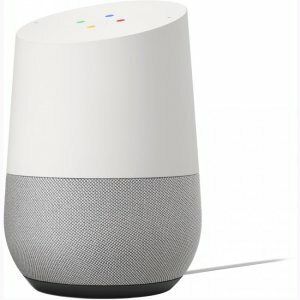 ITechDeals offers the Google Home Voice-Activated Speaker for $109 via coupon code "DMHOME109". Features: Simplify your everyday life with the Google Home, a voice-activated speaker powered by the Google Assistant. 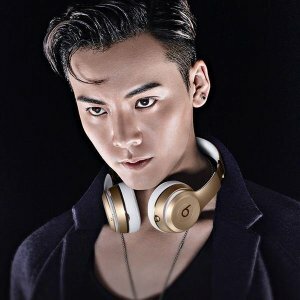 iTechDeals offers the Beats Studio Wireless Over-the-Ear Headphones for $160 via coupon code "DMBTS160". 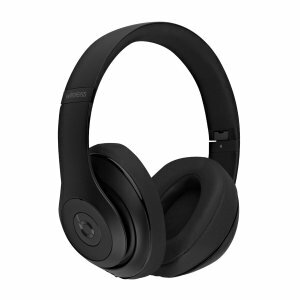 Features: Rock out to your favorite songs with these Beats by Dr. Dre Beats Studio Wireless headphones that feature a Beats Acoustic Engine and DSP software for enhanced clarity. ANC (Adaptive Noise Cancellation) allows you to focus on your tunes. 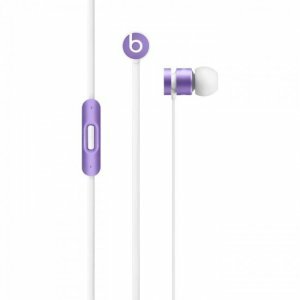 ITechDeals offers the Beats urBeats Earphones Ultra Violet for $33 via coupon code "DMBEATS33". 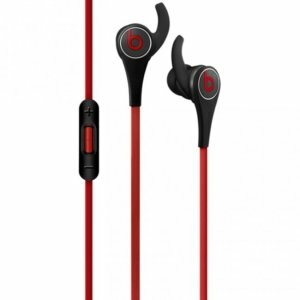 Features: Superior sound in a comfortable design, the Beats by Dr. Dre Urbeats In-Ear Headphones blow away the competition. Silicone in-ear tips seal the ear for overall tonal balance and isolation from unwanted outside noise. Its single-piece metal housing also reduces vibrations and unwanted sounds. 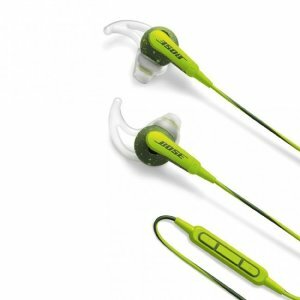 ITechDeals offers the Bose SoundSport in Ear Headphones iOS Refurbished for $49 via coupon code "DMSOUND49". ITechDeals offers the Beats Powerbeats 2 Wireless Earbud Headphones for $73.99 via coupon code "DMBEAT74". Features: Tough In-Ear Style Wired Headphones Built for Intense Workouts; IPX4 Sweat and Water Resistant; Metal Face Fronts for Additional Fortitude; Remote Talk Cable with No-slip Grip to Control Music, Change Tracks and Answer Calls. 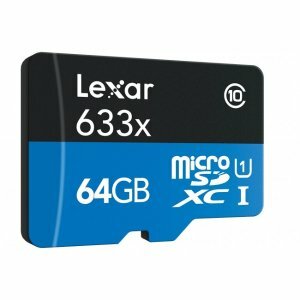 ITechDeals offers the Lexar 64GB High-Performance 633x C10 U1 microSDXC for $27.99 via coupon code "DMLEXAR27". Features: Lexar High-Performance 633x microSDHC/microSDXC UHS-I cards are speed rated at Class 10, and leverage UHS-I technology to deliver a transfer speed up to 633x (95MB/s). These premium memory solutions give you the speed and capacity you need to capture, transfer, and share more adventures on the go. 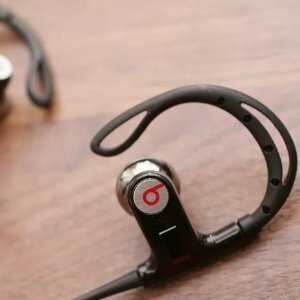 ITechDeals offers the Beats Powerbeats3 Wireless Stereo Headphones for $99 via coupon code "DMBEAT99". Features: Powerbeats 3 Wireless gives you the freedom to take your workout anywhere. Wireless Bluetooth gives you the ability to connect up to 30 feet to your Bluetooth enabled device -allowing you to move freely and stay focused on your workout. A rechargeable battery with 12-hour playback and with a 5-minute quick charge delivers an extra hour of non-stop playback. 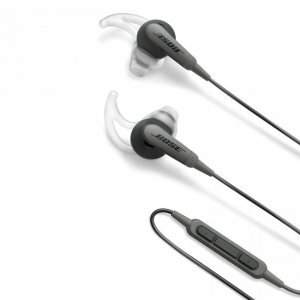 ITechDeals offers the Bose SoundSport in Ear Headphones iOS Refurbished for $49 via coupon code "DMBOSE49". 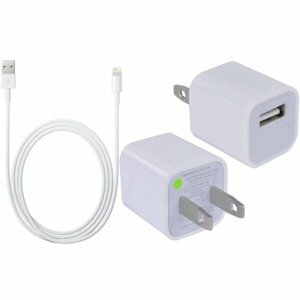 ITechDeals offers the Apple USB Wall Charger & Lightning USB Cable for $12 via coupon code "DMAPPL12". Features: This USB 2.0 cable connects your iPhone, iPad, or iPod with Lightning connector to your computer's USB port for syncing and charging or to the Apple USB Power Adapter for convenient charging from a wall outlet. 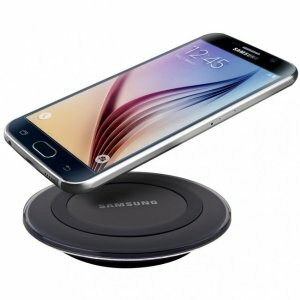 ITechDeals offers the Samsung Qi Wireless Charging Pad for $12 via coupon code "DMSMSNG12". Features: With this stylish accessory, you can charge your compatible Galaxy smartphones, and other Qi-compatible devices, without the need to plug your device in to a wall charger or USB port. No need to remove your Samsung cover or most 3rd party covers to successfully charge. 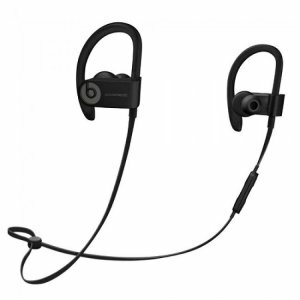 ITechDeals offers the Factory Refurbished Powerbeats by Dr. Dre Black In-Ear Headphones for $54 via coupon code "DMBEATS54". 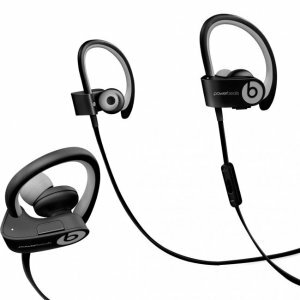 Features: The Beats PowerBeats by Dr. Dre are made for very active lifestyles that demand high-quality audio. After years of breaking earbuds during workouts, LeBron James teamed up with Dr. Dre in creating Powerbeats earphones: designed to deliver premium sound on the court, in the gym, or on the streets. MADE FOR ATHLETES. Flexible ear-clips are designed to secure Powerbeats earphones in your ears no matter how rigorous your workout. Sweat-resistant materials and ear tips of all sizes keep you comfortable always. 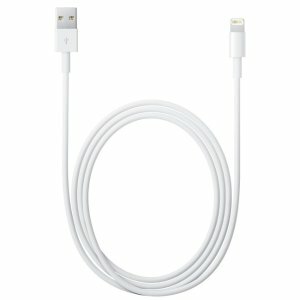 ITechDeals offers the Apple Lightning USB Cable MD818AM/A for $6 via coupon code "DMAPPLE6".